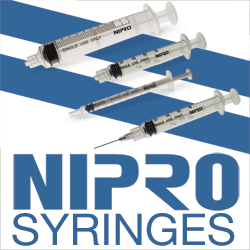 Nipro offers cutting-edge, effective medical products that help alleviate the discomfort of a patient. From syringes to needles, the company's top priority is to offer safe and quality products to their customers. Headquartered in Osaka, Japan, Nipro has grown to include five manufacturing bases around the world. 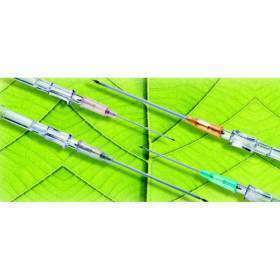 Nipro IV Catheter, 16G x 1.25"